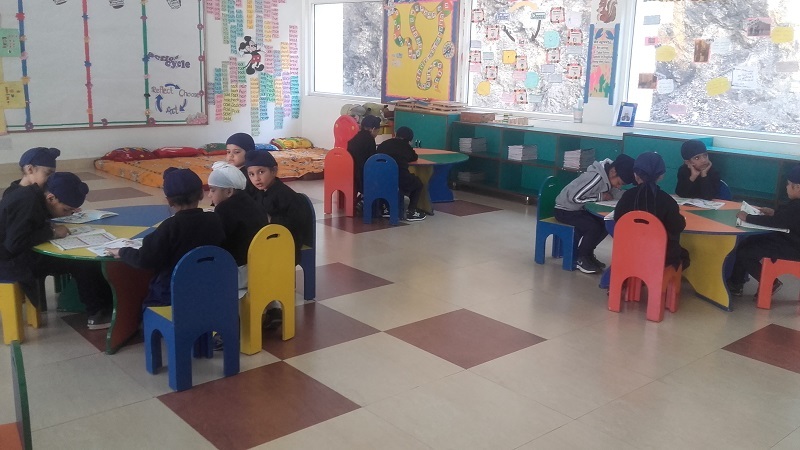 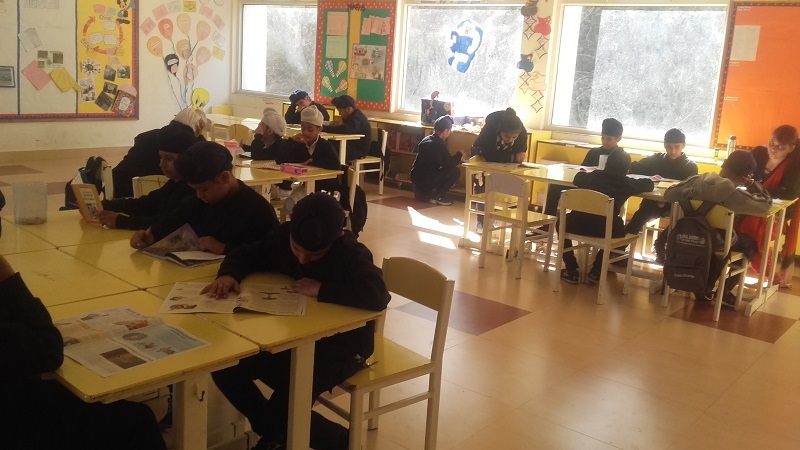 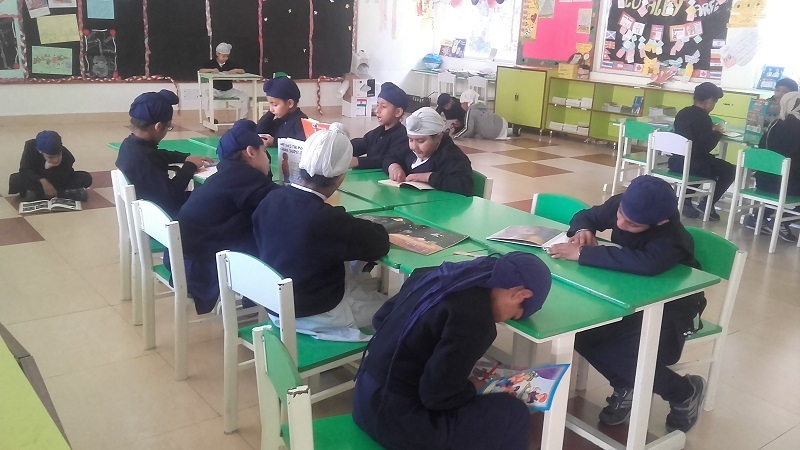 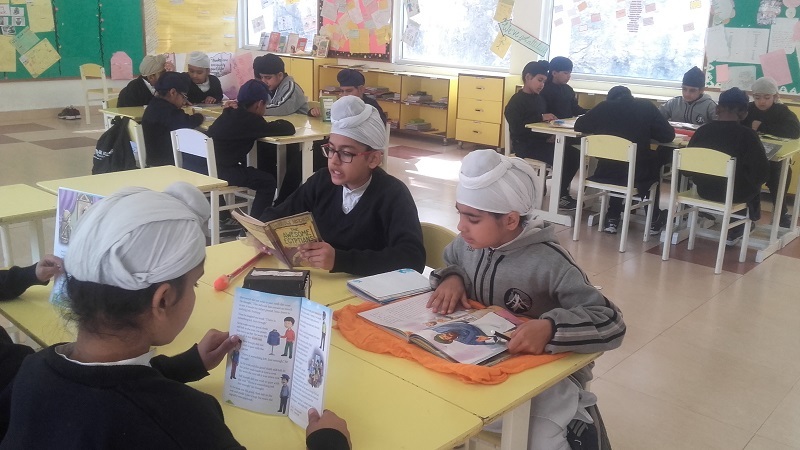 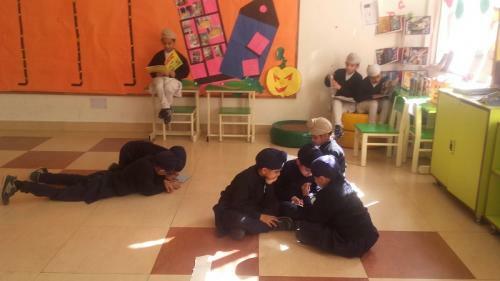 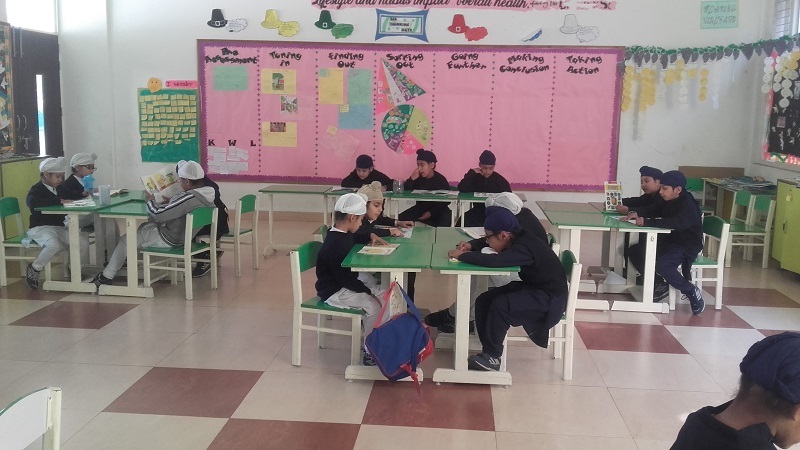 The PYP students of Akal Academy, IB authorized World School had a reading session on 24 March 2018 as part of their special week end activity program. Students enjoyed reading books of their choice in their classrooms for about an hour. They selected books from various categories - fiction and non-fiction books including Novels, story books, concept books, fairy tales and even biographies.